world.nycsubway.org: The PCC Car – Not So Standard. 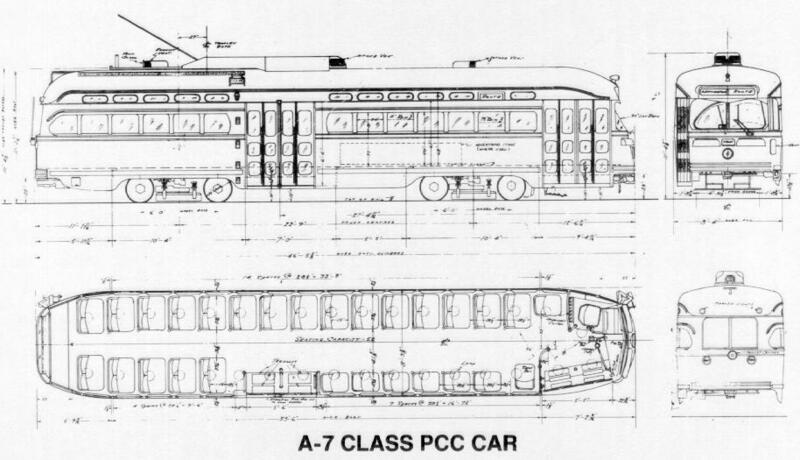 Great article on how the “standard” PCC streetcar really wasn’t. I love the PCC car and it’s what comes to mind when someone says “streetcar”, but sadly it was too late to save the industry. In 1929, what would become the Electric Railway Presidents’ Conference Committee started work on a new car design designed for the new environment of almost-but-not-quite mass motorization. Private automobiles not only competed with the street railways, but physically got in their way. Unfortunately, the stock market crash occurred about 20 minutes after they convened (kidding, but the crash was in 1929 after the initial meetings) and that slowed things down and bankrupted more railways. As a result, the design didn’t get into production form until 1936. Fortunately, it was a hit (for everyone except Brill, but never mind). Several different car builders built them licensing ERPCC’s patents – you can read more about that at the link. Anyway, as popular as these cars were and are — PCCs are still in regular revenue service in Boston and in heritage service on SF Muni’s F-Market line — there weren’t that many of them, some 5000 of them per the list above. Is there an analogous model in the rubber-tired world? I would say yes: GM’s New Look. This model replaced what was retroactively named the “old look”. Those older models, seen from a distance resemble a PCC car, which probably wasn’t a coincidence. 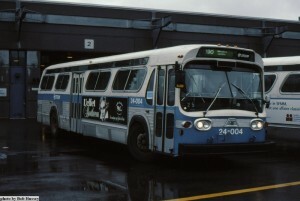 The New Looks were in production from 1959 to 1987, far longer than the PCC, and there were more of them built. Almost 10x more — 44000 and change. 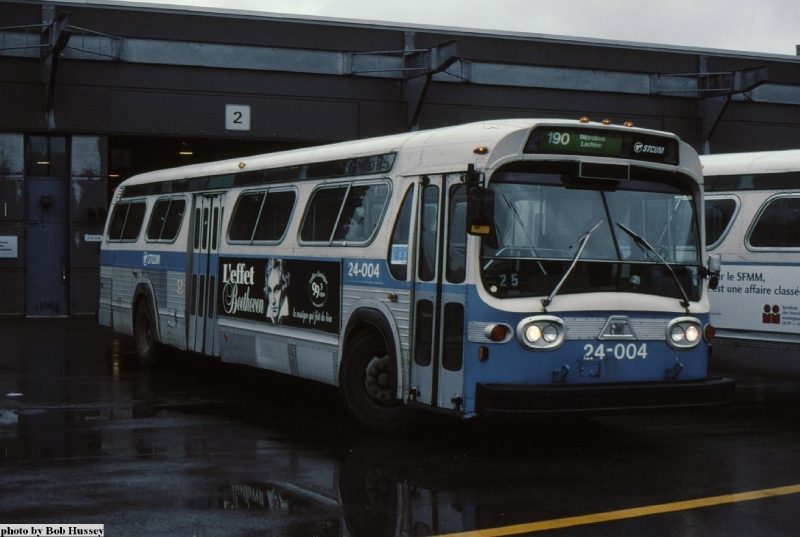 Unlike the PCC car, which was built in several other countries, the New Looks seem to have only been built in the USA and Canada, meaning that the model’s impact on the North American transit industry was even larger. Of course, the New Look is two decades newer and it was designed by a large industrial enterprise riding a wave of popularity, profit, and volume that they would never see again. So not the same scenario. 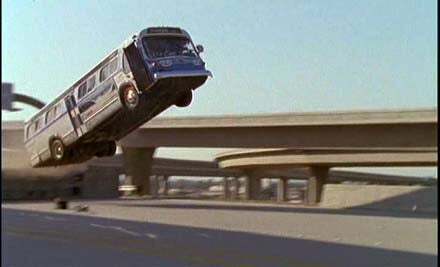 Still, the New Look was very popular and can be seen in the background of just about every urban location shot seen in a TV show from the 1960s to the 1980s.